Sonia Rykiel’s influence in the world of fashion was seen and often compared to Coco Chanel’s. Both advocated in favor of liberating the woman’s body from sombre tones and skirts. She was seen as a symbol of eccentricity with her designs and it fitted her well since she wanted to make clothes to stand out from the crowd. Known as the “queen of knitwear”, Sonia Rykiel opened her first boutique in Paris in the 60s. 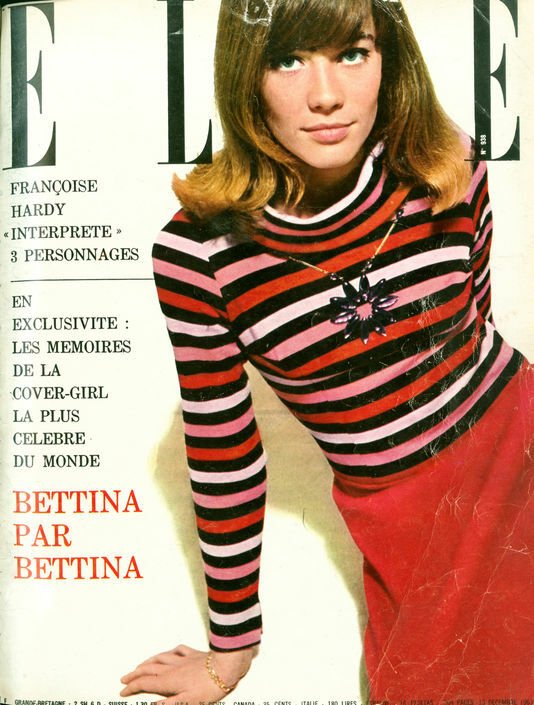 She dressed major figures like Francoise Hardy, Sylvie Vartan and Audrey Hepburn. She will be remembered through her stripes, her flame hair and her perseverance despite her illness.